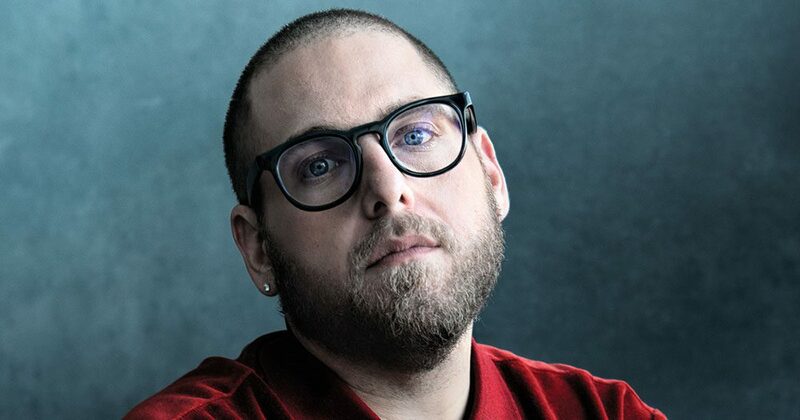 With Jonah Hill’s mid90s set to hit theaters this October, prepare to see a lot of press surrounding the film. It’s a big deal. Hill is one of the most recognizable faces in Hollywood, and this is his directorial debut. It could very well mark the beginning of the next phase of his career. And, for some reason, it involves skateboarding. Many from within our culture have been questioning why Hill would undertake a movie about our world. At surface level, Hill’s connection to skateboarding doesn’t seem to go further than a couple of Palace commercials. But it’s deeper than that. And Hill breaks down what drew him to make the film in New York Magazine’s new cover-story profile. For more on Hill and mid90s, head over to Vulture to read the entire piece.